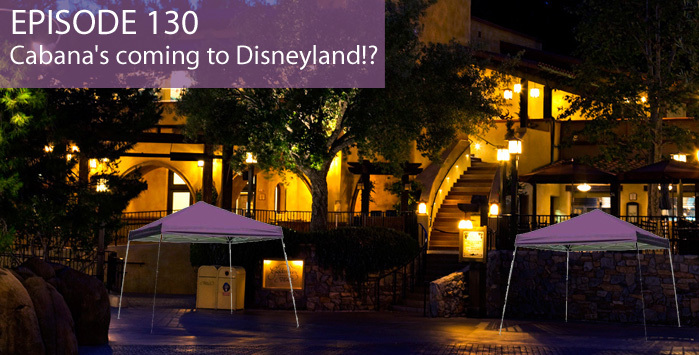 Episode 130 – Cabana’s coming to Disneyland!? 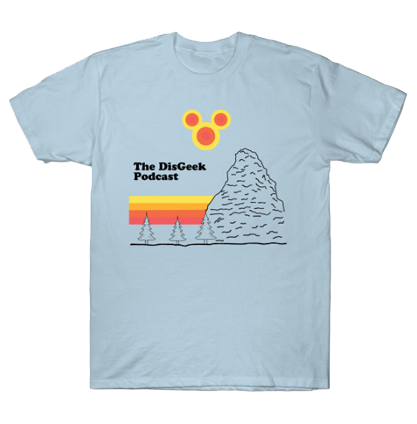 In episode 130 of The DisGeek Podcast, the DisGeek crew discusses the possibility of the infamous Walt Disney World Magic Kingdom Cabana’s coming to Disneyland! WDW Cabana’s coming to Disneyland?